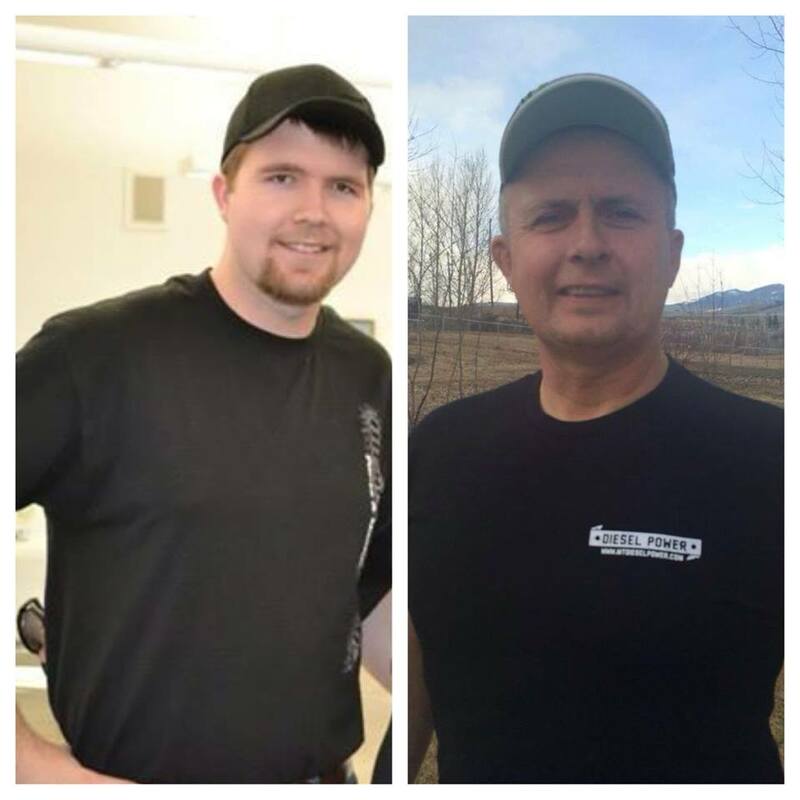 We are a family owned and operated business that started in 1990! 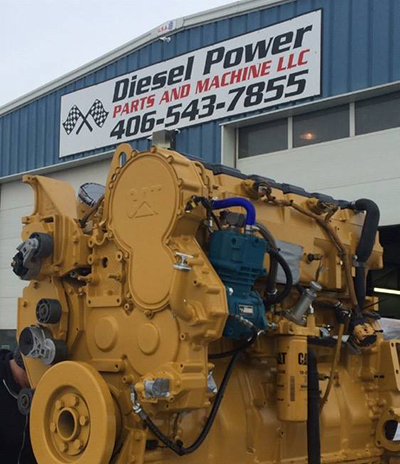 Diesel Power has been in the business of building and machining engines for 28 years! 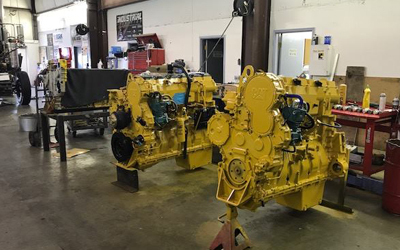 It started with an interest in building engines and grew into a repair shop and logging company, Diesel Power owned fleets of trucks and logging equipment, as they grew so did the desire to build engines to not only be better running but more fuel efficient. We were determined to make this happen so we set a goal and began striving to build engines that did just that and to work with manufacturers to produce better parts. We have a full Parts Department and Diesel Power is a preferred dealer for an assortment of aftermarket performance products! We stock all 3406E, C15, S60 Detroit, N14 Cummins and ISX Cummins parts.